Under this cold breezy Winter, Columbia Sportswear Canada wants to make sure you keep your body warm and comfortable. Columbia Sportswear is offering its Winter Sale, in which you can save up to 50% off on many items including jackets, boots, pants, fleece and more. Some exclusions apply. This offer ends on February 18th, 2019. 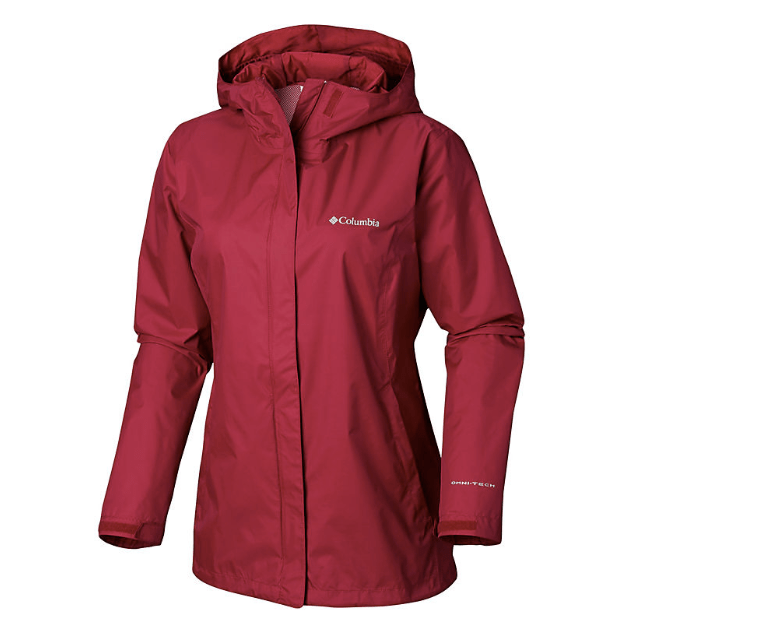 This Women’s Arcadia II Rain Jacket is on sale for only $49.98. You’re saving $50.01 from the original price of $99.99! Waterproof, breathable and packable, this rainy-day-MVP women’s jacket is built to shield you from rain out on the trail and then stow away into a corner of your pack when the sun returns. Columbia Sportswear Canada offers a flat shipping rate of $7 on all orders. Click here to start shopping at Columbia Sportswear Canada.